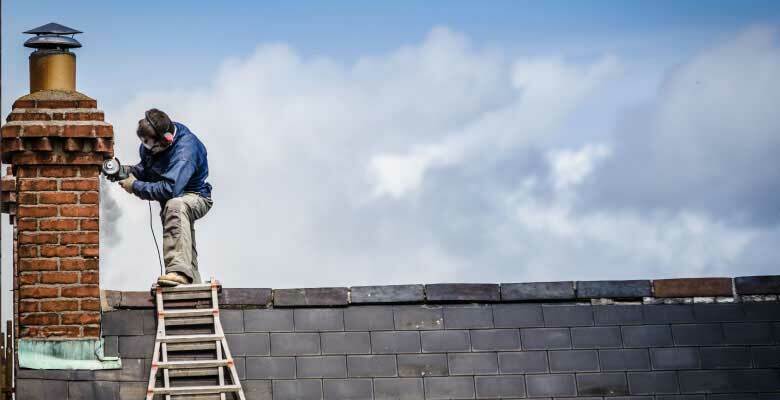 At Chimney Masters, we have decades of experience with masonry services including repointing/tuckpointning, smoke chamber parging, spalling brick, mortar chimney crowns, crown repair, masonry restoration and waterproofing. Call us today if you need any masonry services! 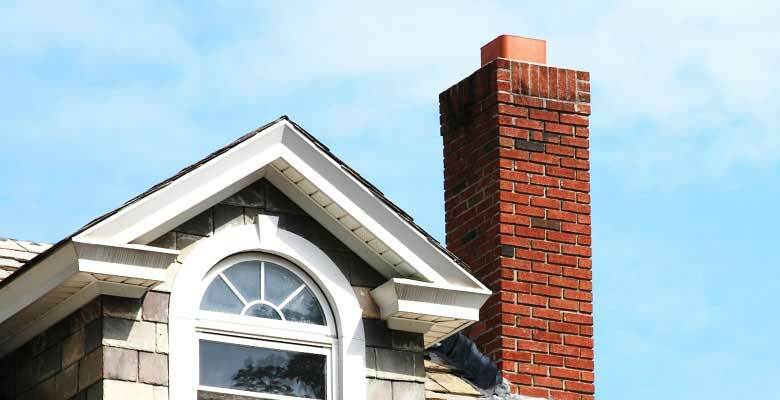 Over time the exposure of your chimney will start to erode or break off your chimney's mortar. Repointing and tuckpointing replaces the missing or damaged mortar that holds the bricks of your chimney together. 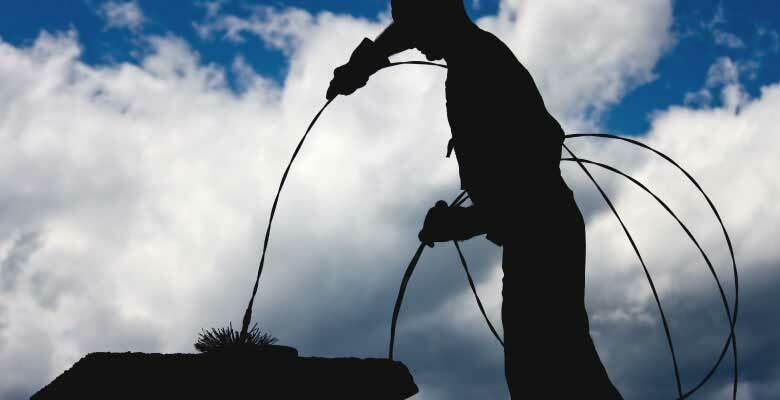 Through the lifetime of your chimney occasional repair is expected to be needed. The expert masons at Chimney Masters will select the propper mortar to match your existing brick profile and mortar color. 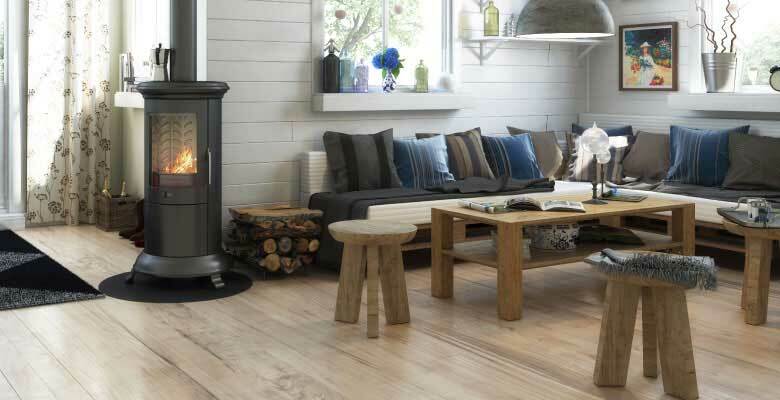 A smoke chamber is the sloped portion of a fireplace above the firebox. 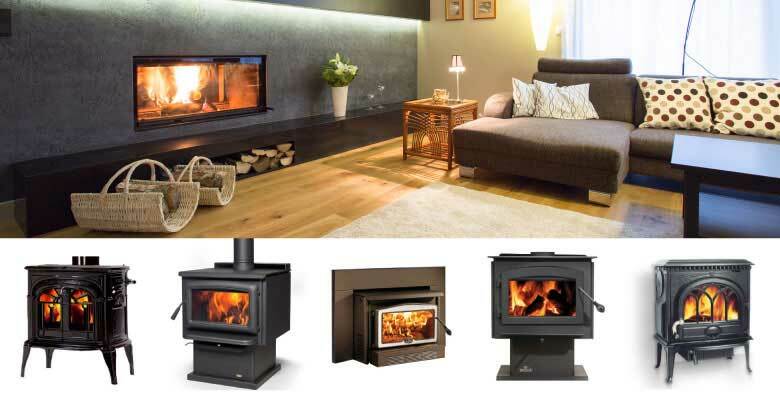 Its purpose is to direct the smoke and harmful gases up the flue of the chimney. 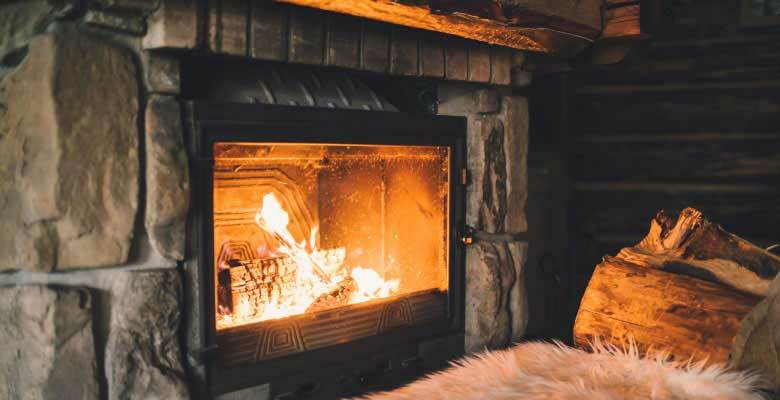 This portion of a fireplace is often overlooked and thus, can have greater amounts of creosote build-up potentially leading to chimney clogs and eventually fires. 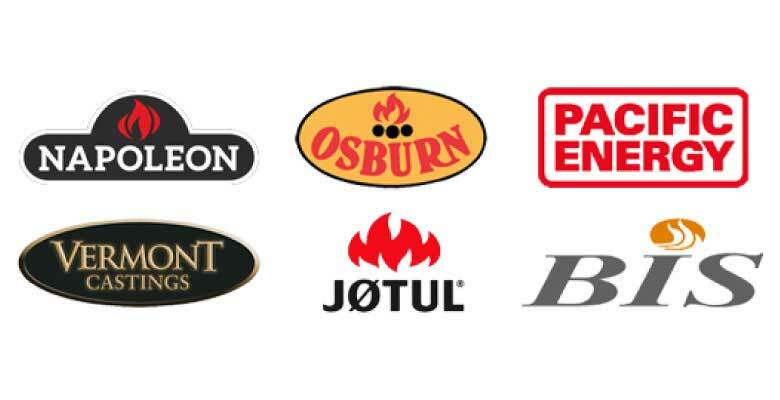 Contact Chimney Masters today to have your smoke chamber inspected and paraged if necessary. Spalling is the process when water enters through the brick and begins to erode and crumble the brick. This can be a serious problem and can lead to the face of the brick coming off completely resulting in more costly repairs. 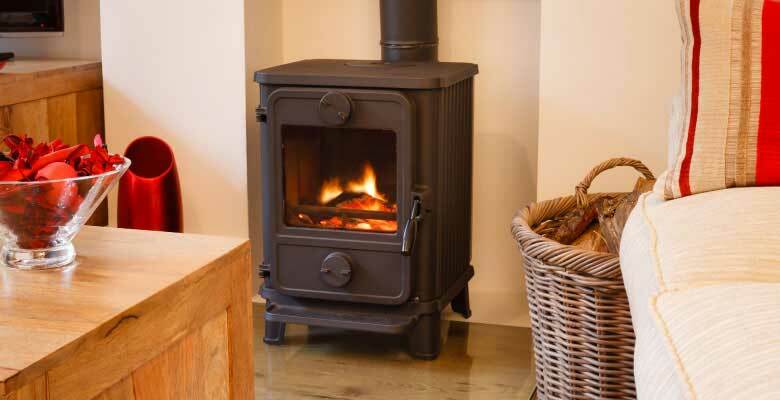 Constantly exposed to the elements, the top of your chimney is affected by extreme weather and the potential hazards of water penetration, access by birds & small animals and all sorts of debris. 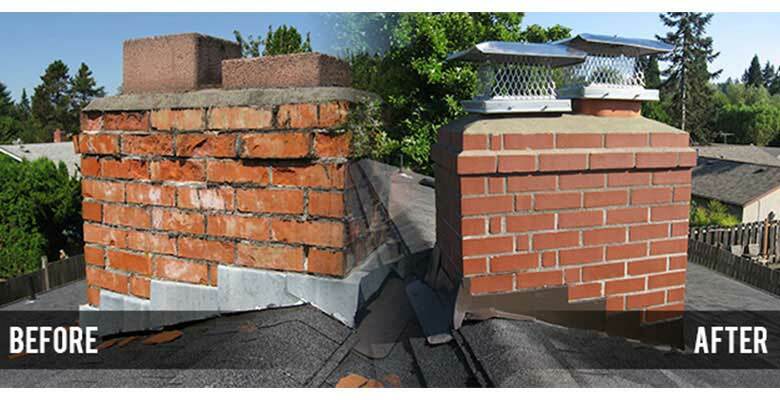 A properly and well constructed mortar chimney crown and a chimney cap can help detur and prevent these frustrating and hazardous issues. Is your masonry crown poorly constructed or cracked? 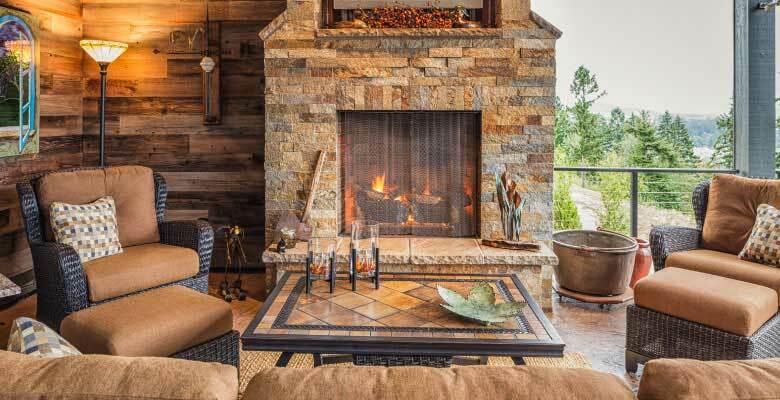 The experts at Chimney Masters can build a proper masonry crown that will give you peace of mind. Spalled and cracked bricks offer no support to your chimney or wall. 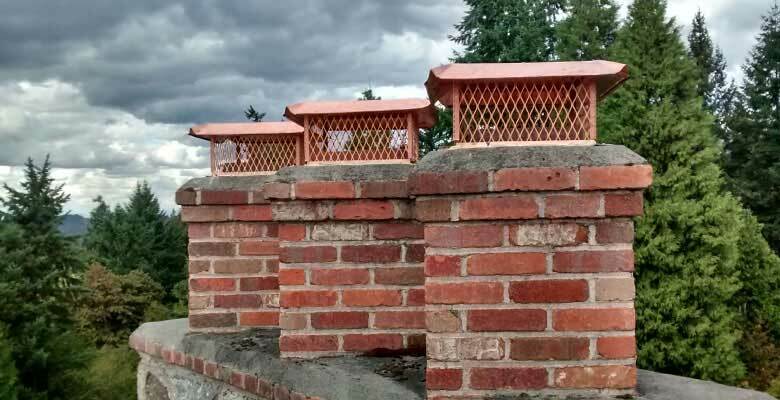 The experts at Chimney Masters can remove individual defective bricks to prevent further damage to your structure.